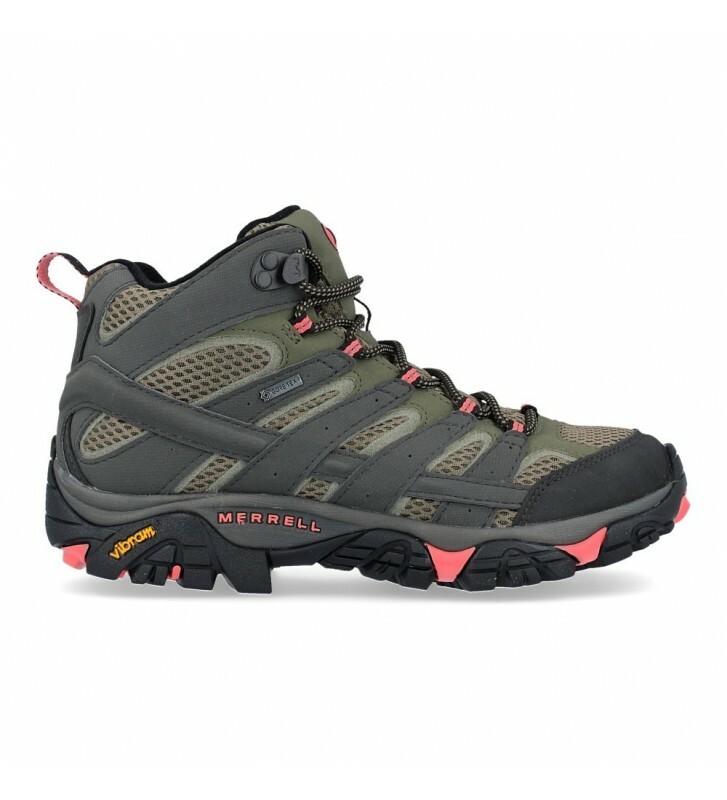 Merrell Moab 2 Mid GTX J41094 and J06064 Women's Trekking Boots, outdoor hiking shoes made with synthetic leather and textile materials. They have an inner GoreTex membrane to protect our feet from the water. They are lightweight shoes with a resistant construction. We can use them comfortably and we will have dry feet, comfortable and protected for a long time.